How to Submit Blog to Technorati? Update July 2014: Technorati have revamped and now it’s no more a directory of blogs. Technorati is not accepting any new blog submission. 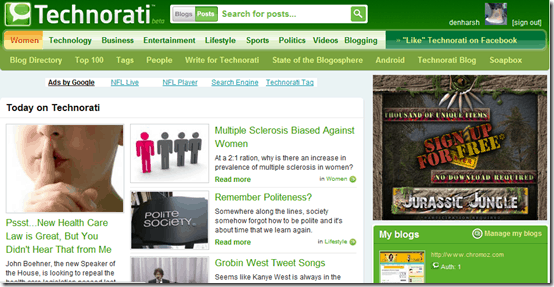 Technorati is one of the biggest blog directory and has a great index of Blogs from around the globe. Technorati not only is an index of Blogs but also rank them. And if your site is ranked at top 10 under any category, you can expect some nice traffic. Today, we will see how we can submit blog to Technorati as it helps in ranking and also helps in faster indexing of new site. The whole process is divided into 3 simple steps. Register > Submit site > Claim token. In this tutorial, I will explain all the steps one by one. Do remember, try to put all related category and add a complete description to let people know you are running a professional blog. 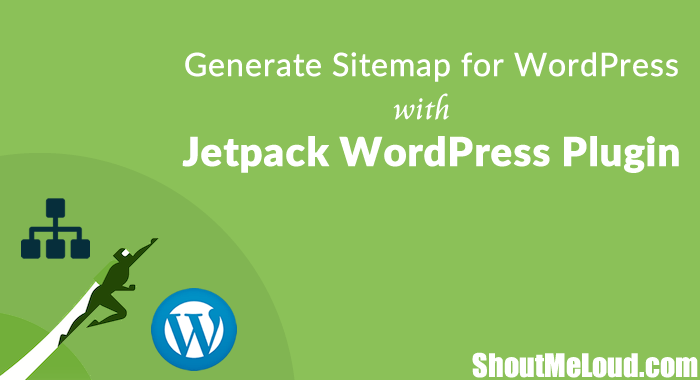 After all, your site in Technorati is like a portfolio of your blog. Claim your Blog: To get started with this, register for a free account at Technorati. Once you are … [Read more...] about How to Submit Blog to Technorati?